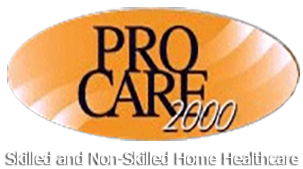 I was referred to Procare by a friend who'd experienced their excellent service. My experience has been just as good. My parents were reluctant to have help in their home, but the Procare team's patience, compassion, and professionalism have won their acceptance. Their caregiver is available to shop, cook the meals they request, accompany them to doctor appointments, and help out at night when their usual support system isn't accessible. Procare communicates regularly with me about my parents' well being. I know they are in good hands when I can't be there. This is by far the best home care agency we have found. 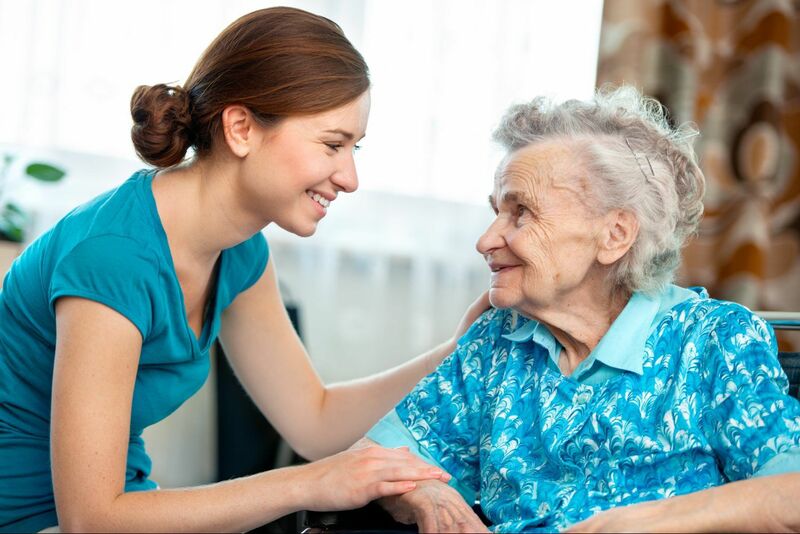 We've have used three other ones in the past two years for the care of my mother who has mild dementia and this is the first agency that has not only given us a real choice in caregiver but who has also given us trained caregivers to choose from. Everyone we interviewed knew basic CPR and had some experience with dementia patients. Their staffing supervisor Yukari is a dream and quick to respond to last minute changes. If your looking for a GREAT home health care company, it doesn't get better than this!